Tap was created during my time at California College of the Arts for my thesis. The thesis prompt was to design around the word, Greed. 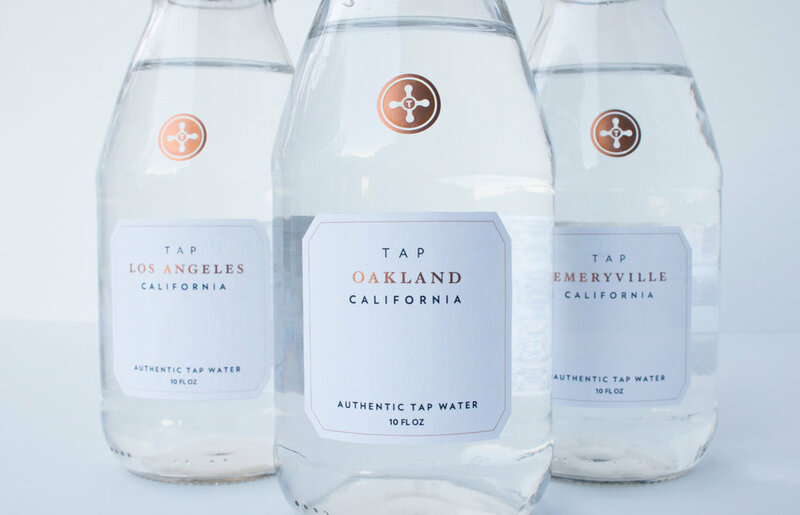 Tap lets you experience a city’s essence through its tap water. By bottling up and selling tap water from different cities, I’ve embodied the way corporate companies make their money: by packaging natural resources and selling it to consumers for profit.